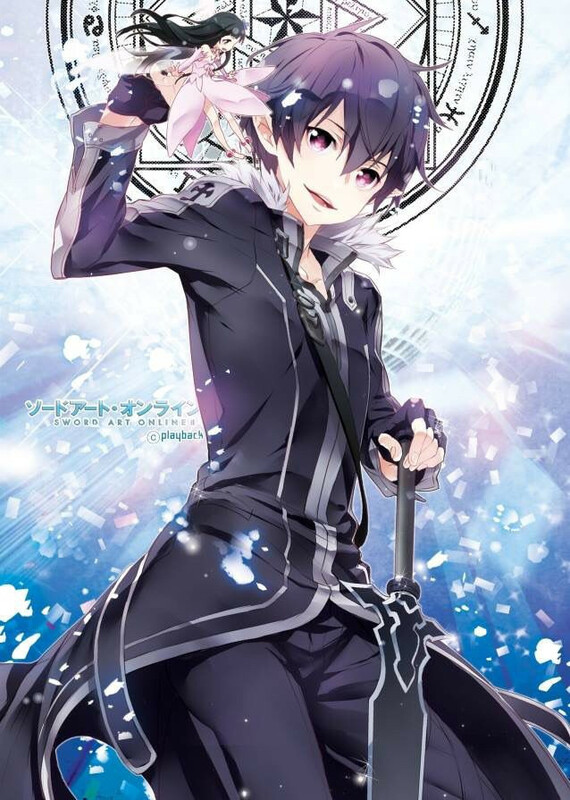 CR / Group / Sword Art Online! 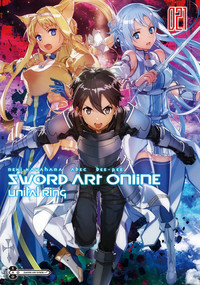 Kawahara plans on writing "one more big arc" called Sword Art Online: Unital Ring that will go "back to the real world," and it is the first arc not based on the original web novel. 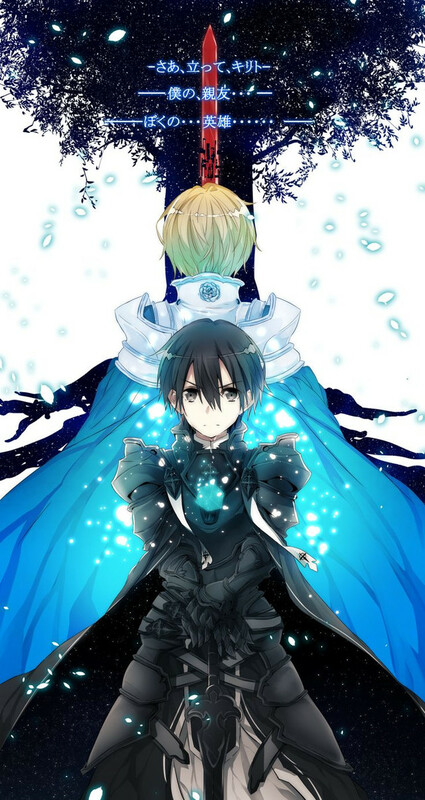 Ok, ok...By now you are asking yourself, "What the heck happened to the Alicization Arc?" Because I was! 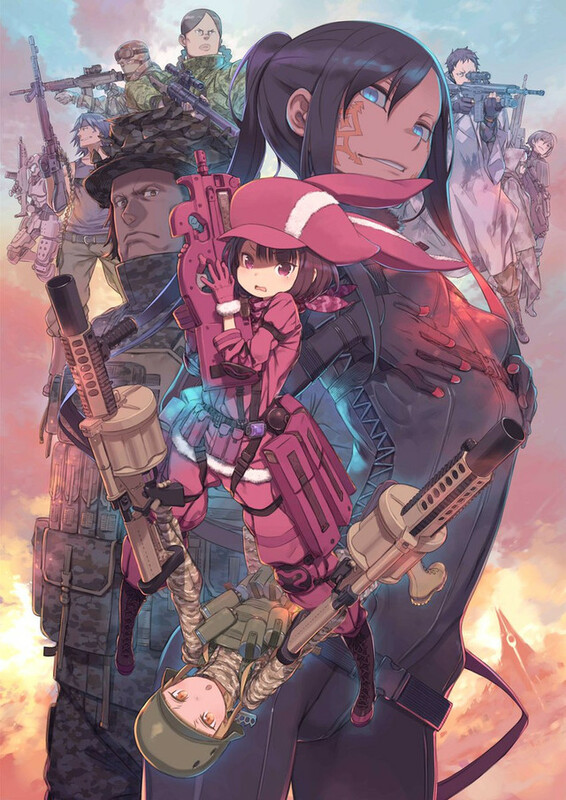 But Studio A-1 is bringing out both this year, but GGO comes out in April, and then the Alicization Arc comes out in Summer or Fall or maybe even later this year. 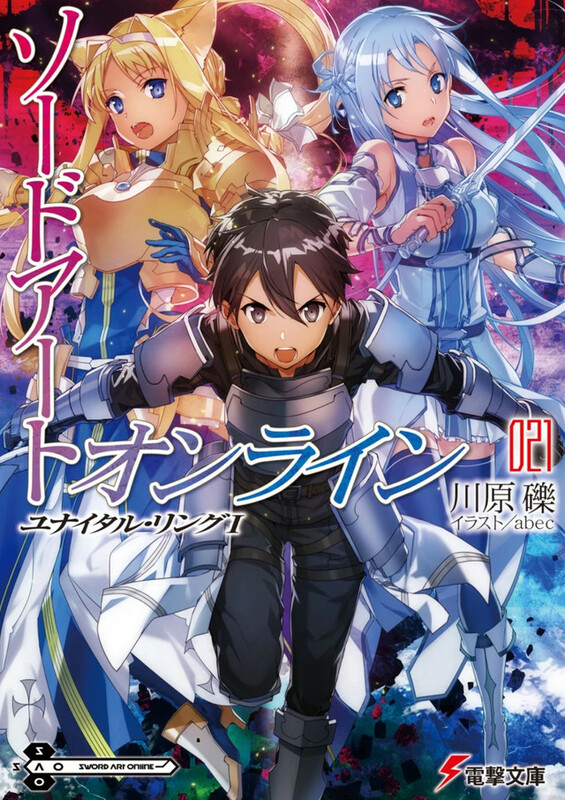 Seems kind of backwards to me, but they are treating GGO as a spin-off and the Alicization Arc as the official start of Season 3. Weird I know, but there you have it. If you click on the link below, it will transport you to the article explaining everything. The picture below will transport you to the Offical website! 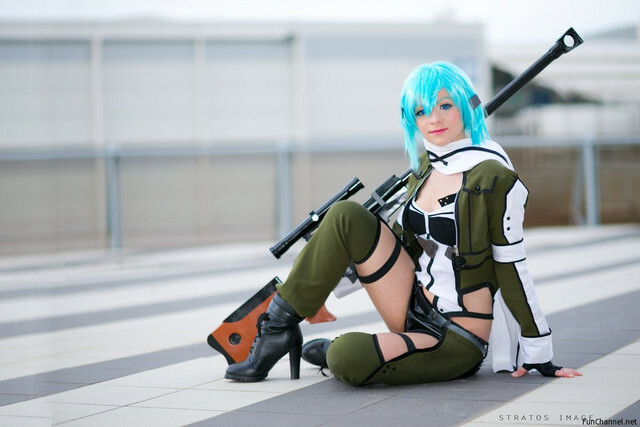 So let's gear up, lock and load, and get ready for GGO! 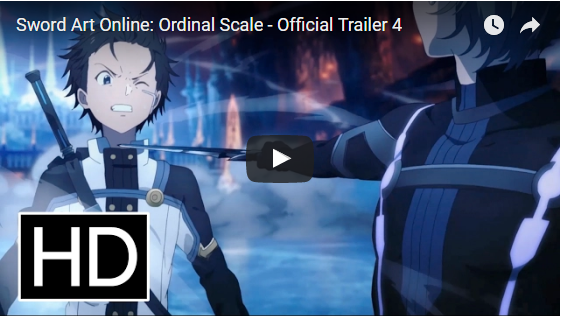 With last weekend's World Cosplay Summit, a trailer for the Sword Art Online: Ordinal Scale anime movie was presented in nine languages, including Japanese, English, French, German, Spanish, Italian, Chinese, Korean and Thai. 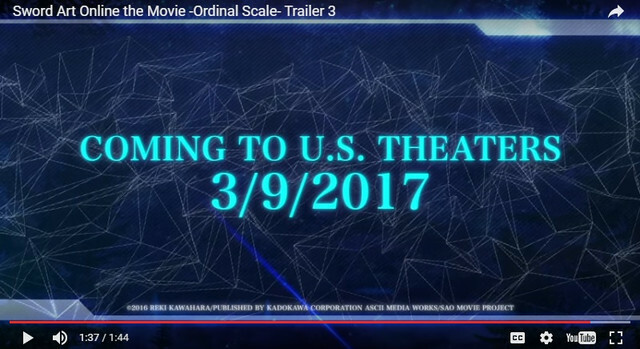 In keeping with the international spirit of the event, a tie-in tour was announced, along with plans to present the feature in 1,000 theaters globally, starting with Japan in spring 2017. 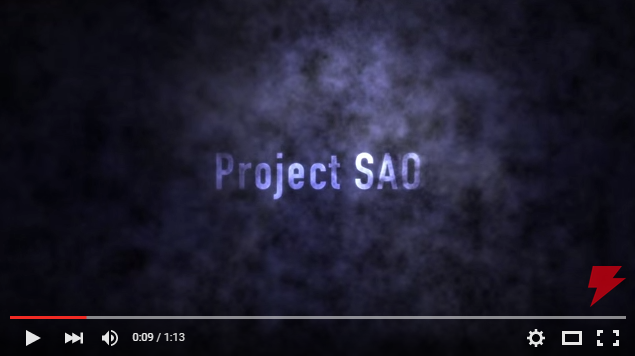 "There's a new venture to make anime real! 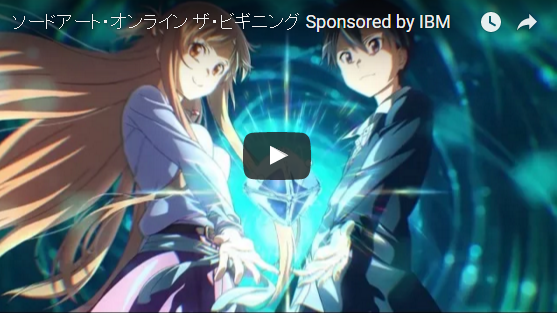 IBM Japan has taken up the challenge of, realizing the VRMMO from Reki Kawahara's Sword Art Online light novels, hopefully without the thousands of deaths, in what they're calling Sword Art Online: The Beginning. 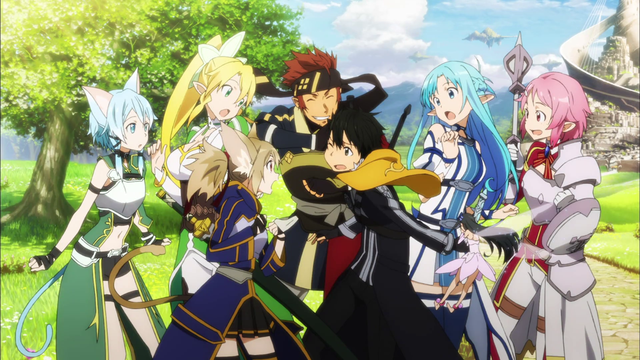 A site has launched taking applications for 208 brave souls (able to comfortably wear a head set, have their bodies and walk without assistance) to alpha test SAO!" "Click on YouTube link above to watch official trailer introduction for new movie!" 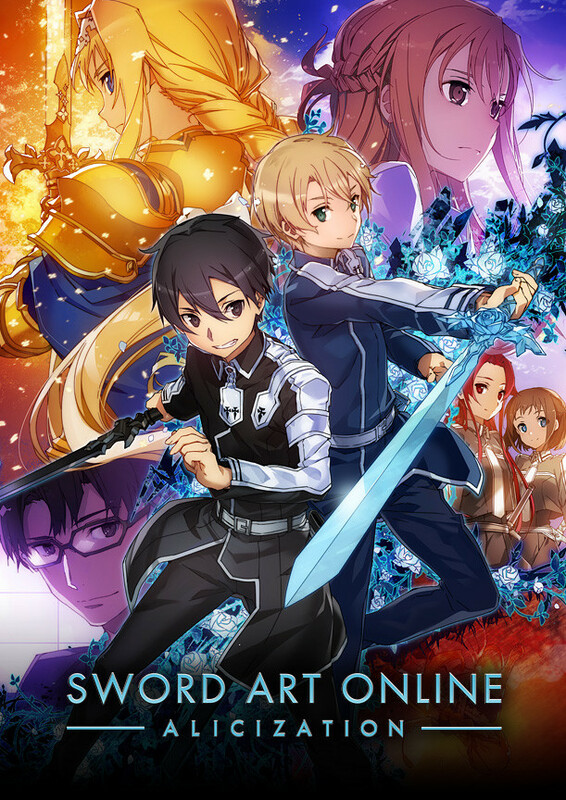 ‘Sword Art Online’ Movie Officially In Development; Will It Come Out Before Season 3? Click "here" for the MOD introductions. 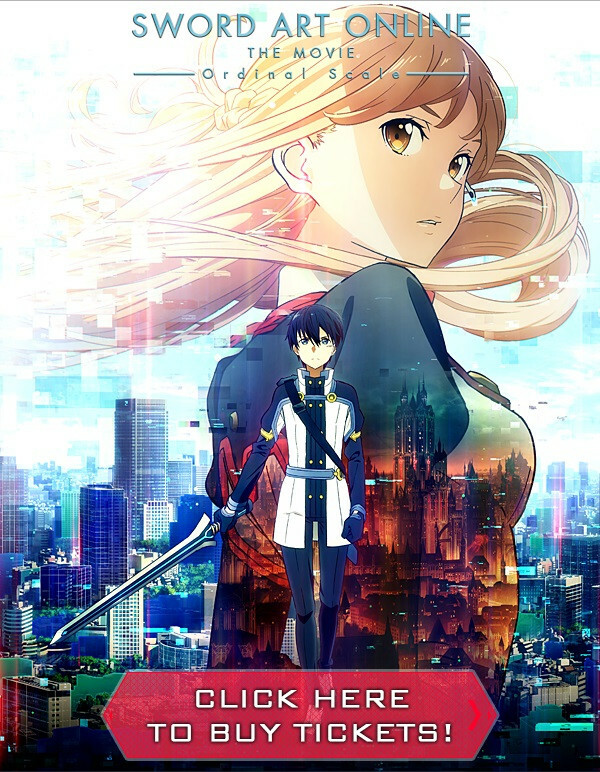 For those that would like to thank A1 Pictures, you can write to them at: http://a1p.jp/contact/contact_cat/form/ Please be courteous, and translate your wishes into Japanese. 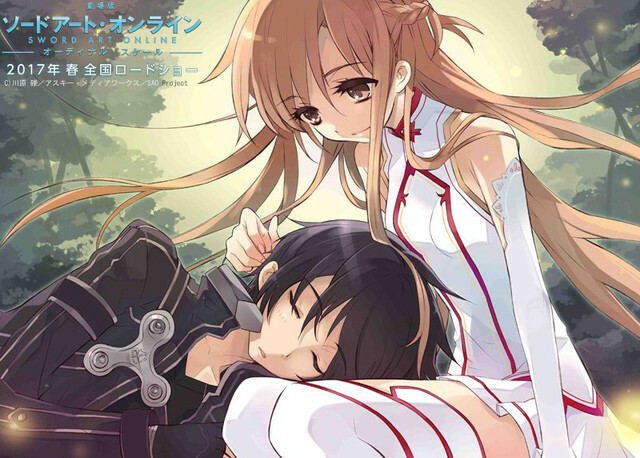 They would love to hear from you, and how much you like the SAO World. Won't you take the time? It only takes a minute. Arigato!